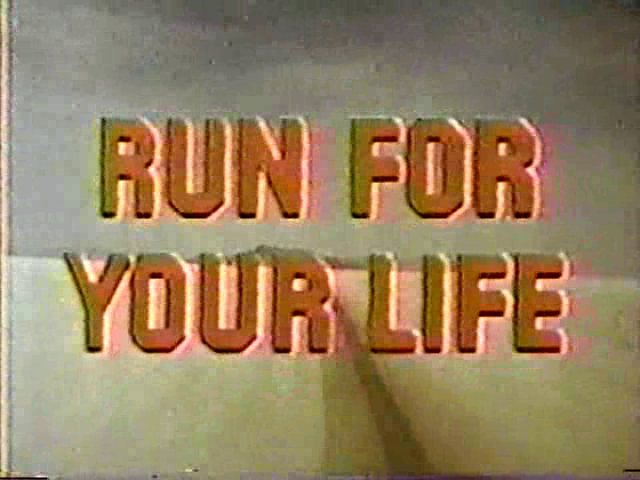 In 1968, Barbara Hershey was the guest star on an episode of the TV series Run for Your Life. The actress, who had yet to begin her feature film career, had been a cast member on the short-lived series The Monroes the previous and was now doing various television guest appearances. In the late 1960s, lots of TV shows began riffing on hippies and the counterculture. 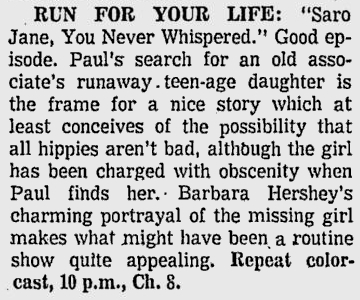 This episode deals with someone's runaway daughter who has become a hippie, though now she has written some questionable literature has to go on trial after being charged with obscenity. 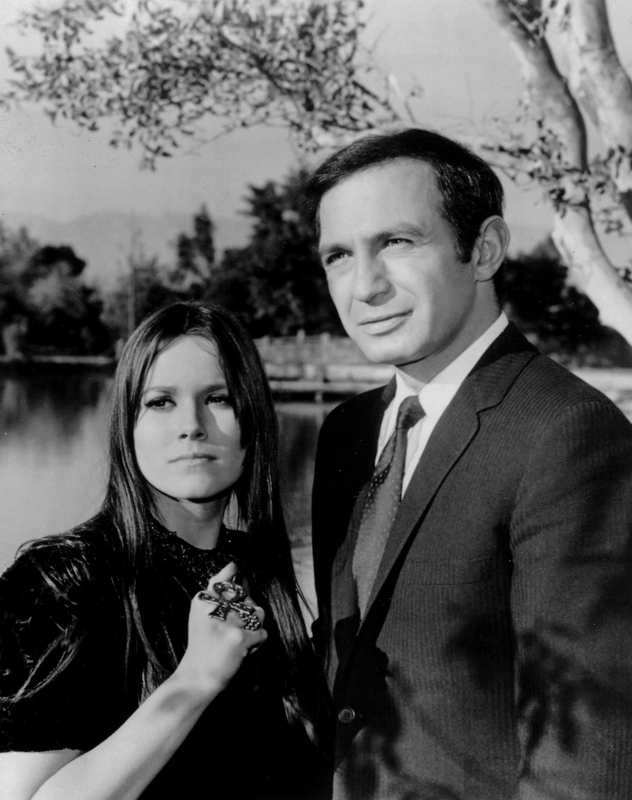 Of course, the star of the show, Ben Gazzara, finds her and helps her. 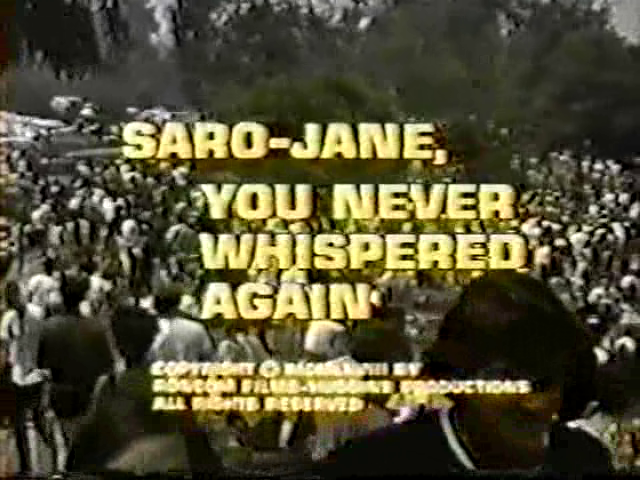 In the Run for Your Life episode uniquely titled "Saro-Jane, You Never Whispered Again," Barbara Hershey gets a chance to test out her hippie-girl persona. She would take similar characters to the big screen shortly thereafter. Here, she looks absolutely stunning and does a great job with her role, coming off as charming and effortlessly conveying the arrogance and naivete of her good-girl-gone-hippie character.